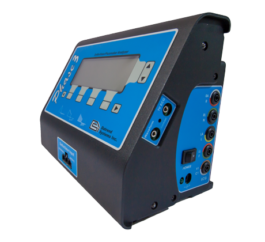 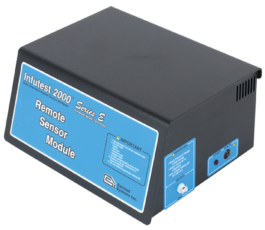 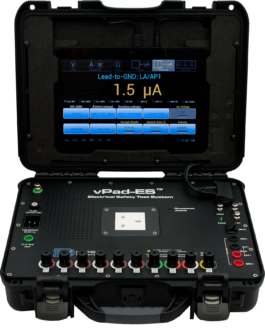 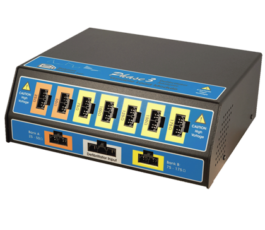 Datrend Systems launches a ruggedized version of their vPad-ES™ Electrical Safety Analyzer | Datrend Systems Inc.
Datrend Systems Inc. is pleased to announce the launch of their latest product, vPad-ES™ Rugged. 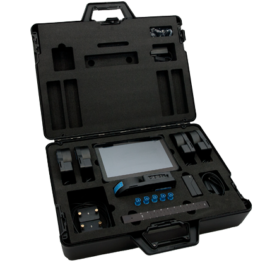 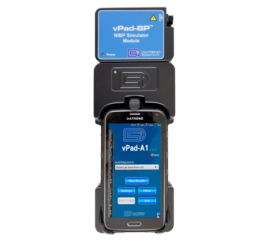 Built on their highly successful Vision-Pad Platform, vPad-ES™ Rugged has been designed with the Field Service Engineering community in mind. 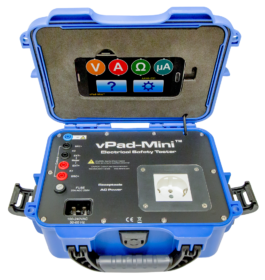 Feedback from users across the globe indicated that there was a pressing need for a product that has the functionality of the vPad-ES™ but with the additional protection that a ruggedized case offers so the equipment could be used in the harshest of environments. 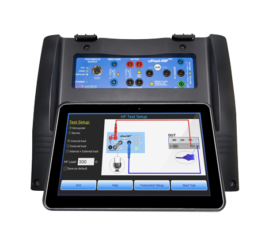 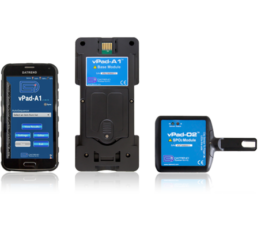 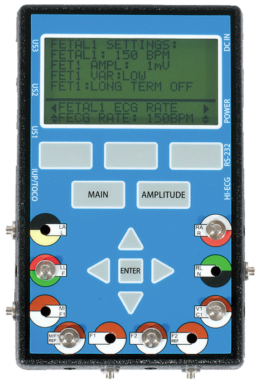 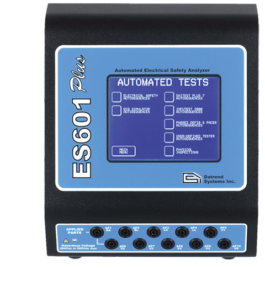 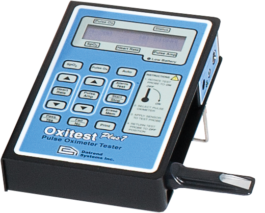 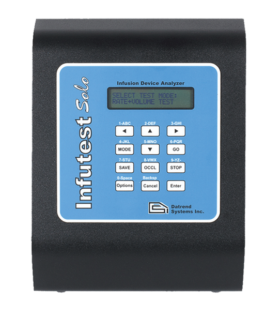 One of the advantages this product offers over the competition is that an Engineer can go to a remote clinic, carry out the necessary Safety Tests and can transfer test data to their corporate CMMS system and/or download work orders for their next site visit using a number of wireless options. 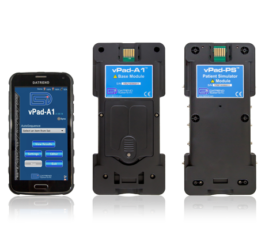 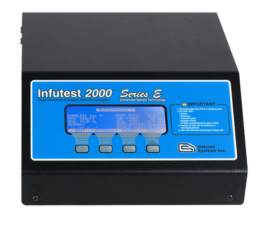 Ron Evans, President of Datrend Systems stated, “the requirement for a ruggedized safety analyzer with the functionality and scalability vPad-ES™ offers was raised at one of our Distributor Meetings. 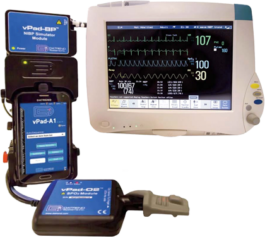 We slotted the project into our schedule and within 6 months are launching. 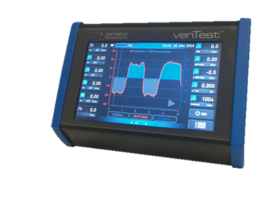 This really demonstrates how quickly the Datrend team can react to customer requirements”.